Using a treadmill is not only convenient but it also provides less impact than running and walking outdoors as the treadmill has some give to it. Even with the lower impact, it's still important to select shoes that are made for walking or running and that feel comfortable. Most avid runners have specific shoes they prefer because of fit and feel, so it is important to not stray too far from these preferences when using a treadmill versus the road. Before selecting shoes for treadmill running, it's important to be self-aware of the type of foot strike used while running. This is different for each person and has an important impact on the type of shoe that will best suit an individual treadmill user. Note that while fitness and running experts have no one agreement as to the best strike for every runner, it's vital to acknowledge your stride before deciding upon a shoe. To find your strike, simply hop on a treadmill and start running at a natural pace. The part of your foot that lands first reveals your strike. A heel-toe strike is very common among treadmill runners, as the movement of the belt encourages this motion. People with this strike should look for shoes offering ample support in the heel, as this area will wear most quickly with this type of strike. Less common among treadmill runners is the forefoot strike - also known as toe running. This strike calls for shoes with more padding or support on the ball of the foot. Sprinters commonly run in a forefoot strike when doing speed work, even if their natural strike is a heel-toe strike. For this reason, treadmill users who utilize the treadmill largely for speed work will want to find shoes appropriate for this strike. There is a difference between shoes designed for walking and shoes designed for running. If your treadmill workouts will consist mainly of walking, stick with walking shoes. Conversely, treadmill runners should wear shoes designed for running. Gretchen Weimer, Global Vice President of Product at running shoe company HOKA ONE ONE stresses the importance of selecting shoes that are comfortable. "In the end, you want the best type of shoe for your foot and your stride." Trying on shoes before putting mileage on them will help you select shoes that are comfortable and offer the support you need. Start with shoes designed to support your stride. 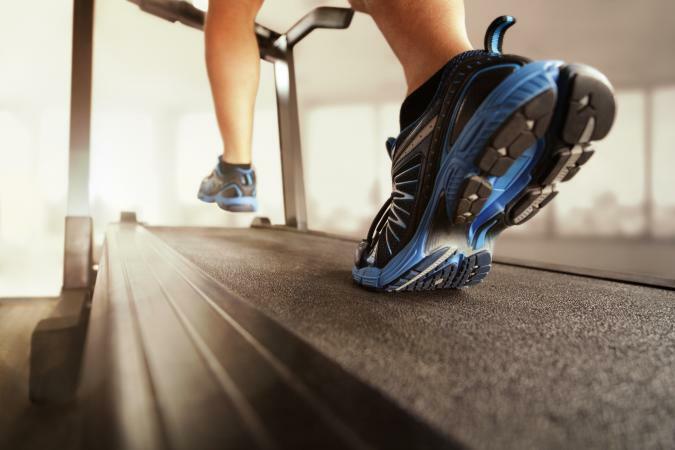 Treadmill runners can utilize shoes that are lighter and less padded since the treadmill absorbs some of the impact from running. 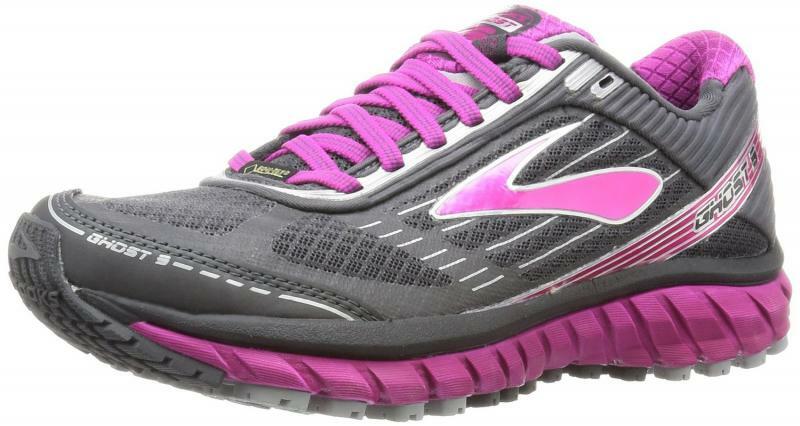 Runner Click counts this shoe among the best for women running on treadmills. Zappos shoppers agree, describing the shoes as a good choice for women who want supportive shoes. Made from earth-friendly materials, these shoes are a product of the Sustainable Apparel Coalition. These shoes are specifically designed for longer runs and cost around $100. These shoes strike a balance between being lightweight while still managing to offer ample support. 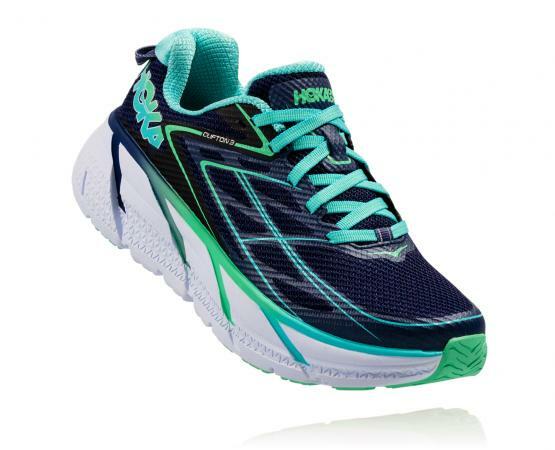 Many runners who choose shoes from HOKA ONE ONE enjoy the extra cushioning in the heel to support my heel-toe strike on the treadmill. Reviewers on Roadrunner Sports report less pain while running while wearing these shoes, with long distance runners and marathoners in particular praising the comfort after a lone run. Buy a pair for around $130. Treadmill walking shoes should be flexible and comfortable. Look for extra padding in the heel, as this is the part that will likely wear the fastest while walking on a treadmill. Described by Livestrong as both breathable and lightweight, these shoes made the website's list of the best treadmill walking shoes. Available for around $40 on Amazon, where reviewers applaud the shoe's breathability, these shoes are the best option for women who want comfortable, supportive treadmill walking shoes at a low cost. 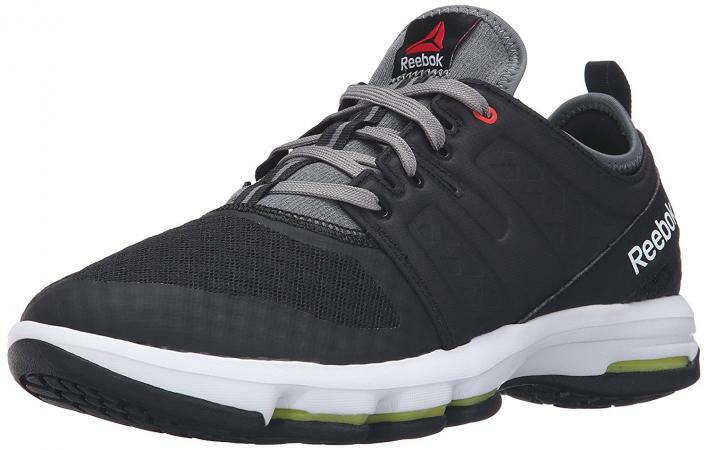 Minimalist and comfortable, these shoes receive positive feedback on the Reebok website for their comfort. This shoe is designed to allow air transfer within the sole to adapt to the wearer's stride. Available for around $80, these shoes are a good fit for male treadmill walkers most concerned with comfort and minimal padding. Designed specifically for walking long distances and awarded a Top Three Pick by Runner Click, these shoes are lightweight and breathable. L. L. Bean reviewers say they were surprised by how comfortable these shoes are with multiple reviewers commenting that there was no "breaking-in" period with these shoes as they were immediately comfortable; buy a pair for around $80. Another award winner from Runner Click, this Amazon bestseller is an excellent option for men who want a breathable shoe design offering additional support while walking on a treadmill. 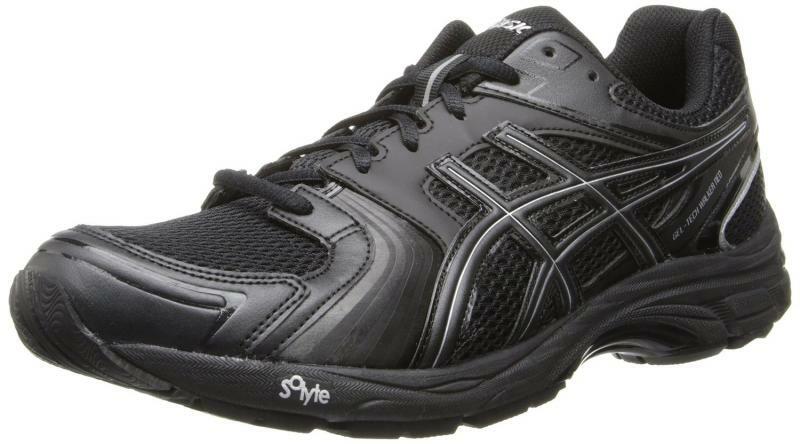 Starting at around $75 from Foot Locker, reviewers of these shoes applaud their comfort and support. Which shoes are best for each individual depends not only on the shape of the foot and the stride of the individual, but also the fit of the shoe. While some people enjoy snug, minimalist shoes, others want to feel as though they're walking on clouds. That's why it's important to actually try on a wide variety of shoes before deciding upon a purchase - especially if you intend on putting many miles on the shoes. Incorrect fit can cause injury, even on a treadmill.